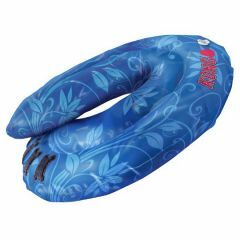 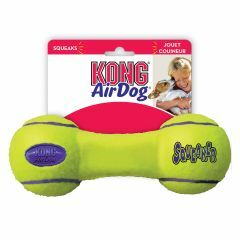 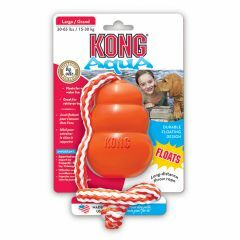 The KONG Aqua is a floating retrieval toy that performs as well on land as in water. 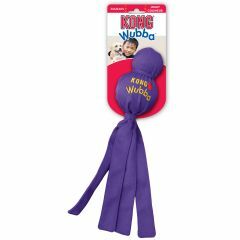 The throw rope makes long distance throwing easy. 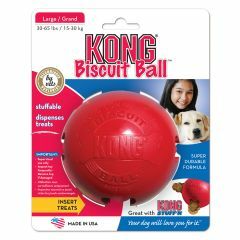 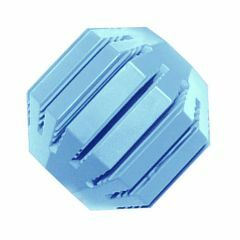 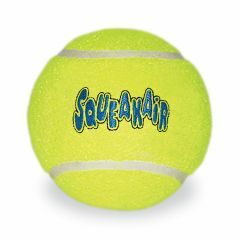 The KONG Classic Biscuit Ball is the ultimate food dispensing chew toy. 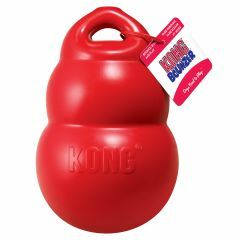 Designed with nooks and crannies, it hides a wide variety of treats, biscuits and chews. 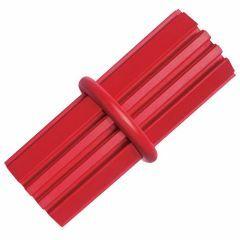 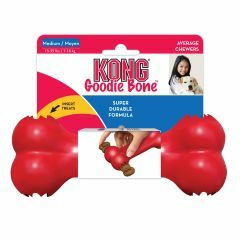 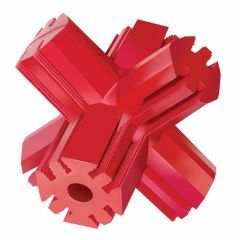 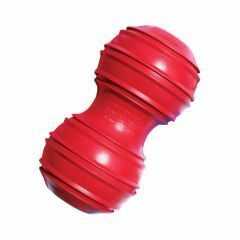 The KONG Classic Goodie Bone is shaped so that it produces an irregular bounce which will keep your dog fit whilst they are playing with it. 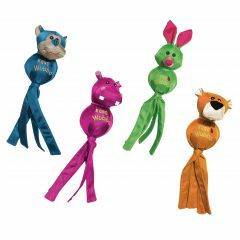 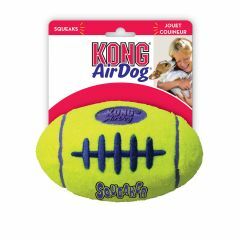 It can also be stuffed with treats to make it more enjoyable for your dog. 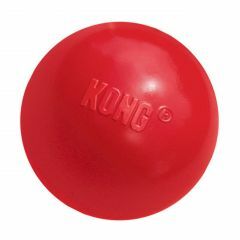 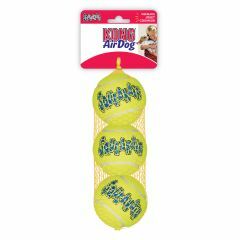 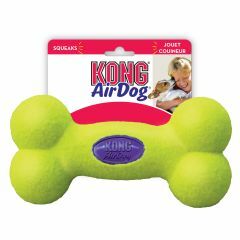 KONG Classic Ball is great fun for all breeds of dog as it is nearly indestructible and has an amazing bounce to keep your dog entertained.